ASV added Jim Reed’s Truck Sales Inc., to its dealer network. The Cortlandt, N.Y.-based dealer will offer all ASV Posi-Track compact track loaders, from the RT-30 to the new VT-70 and all the way up to the RT-120 Forestry unit. The company also will carry ASV’s full line of skid-steer loaders. ASV Holdings Inc., a manufacturer of all-purpose and all-season compact track loaders and skid steers, has added Jim Reed's Truck Sales to its dealer network. 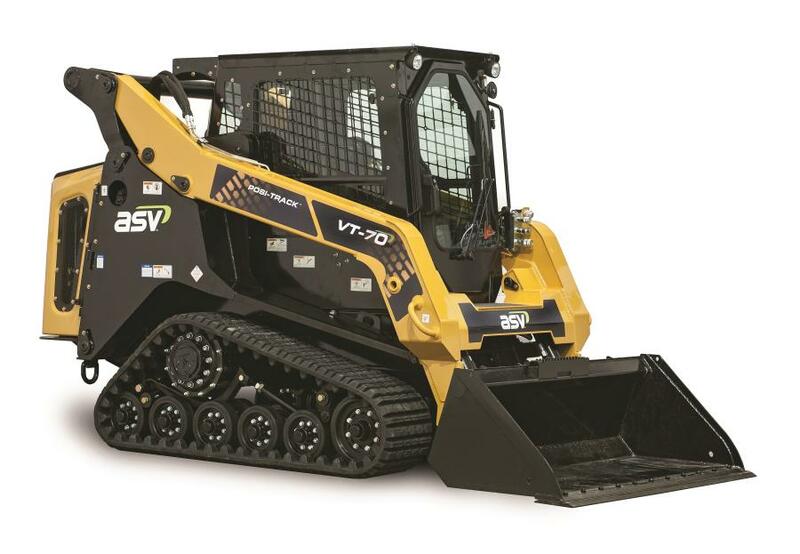 The Cortlandt, N.Y.-based dealer will offer all ASV Posi-Track compact track loaders, featuring best-in-class rated operating capacity, cooling systems and hydraulic efficiency, from the RT-30, the industry's smallest sit-on CTL, to the new VT-70, ASV's first mid-frame, vertical lift model, and all the way up to the RT-120 Forestry unit, the industry's most powerful CTL, according to the manufacturer. The company also will carry ASV's full line of skid-steer loaders. Jim Reed's Truck Sales has been serving customers since Jim Reed, Bill Reed's father, started the business in the 1950s as a NASCAR race driver. He then built the company into a community truck dealership in the 1960s. Today, the company continues to expand, but seeks to continue a long-standing tradition of the “family store” model first begun by Jim Reed. For more information, visit www.jimreedtrucks.com or www.asvi.com.